Yesterday was the long-awaited Joey Gallo day. Typically, we do a post on that day to commemorate a much anticipated debut of a highly rated prospect who is joining the fraternity of the finest for good. Yesterday, we slacked. He also singled and doubled, driving in four of the Rangers runs in a 15-2 victory. 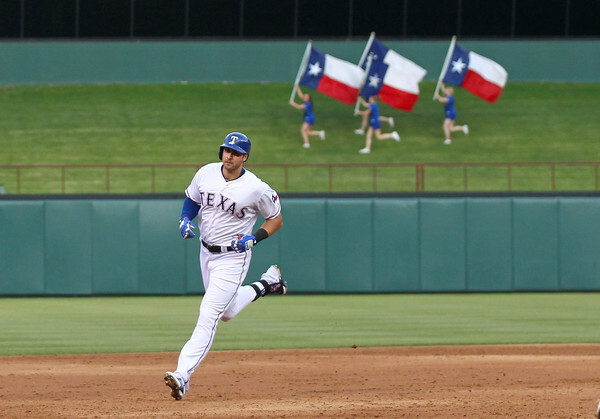 If you want to read a good scouting report on Mr. Gallo, head over to Lone Star Ball.